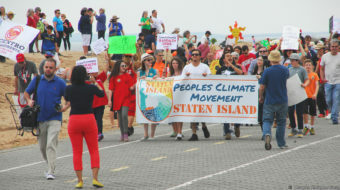 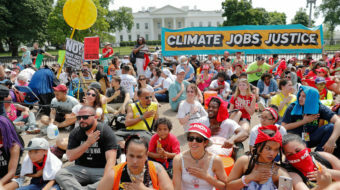 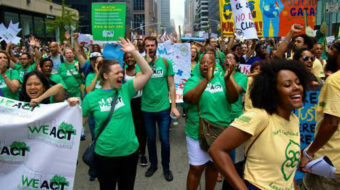 The event was timed to coincide with climate marches held in other cities and was the largest on the Island since the Eric Garner protests of 2014. 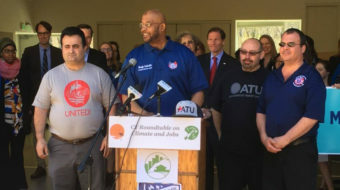 The health of the people of Bridgeport, a city with majority Latino and African American population, has been affected by pollution from a coal power plant and fossil fuels for years. 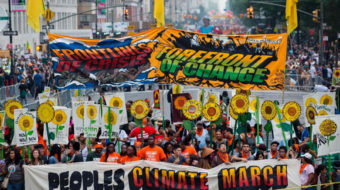 New Yorkers joined hundreds of thousands around the world who are showing solidarity with the climate demonstrators in Paris.